Qualified facilities may be eligble for a trial of the Sayit system. Please contact us for details. Call us at 877-894-7333, Chat with us or email us to see a live demo or to signup. Accuracy Optimization Service is a service performed on your profile to improve recognition accuracy of YOUR voice. 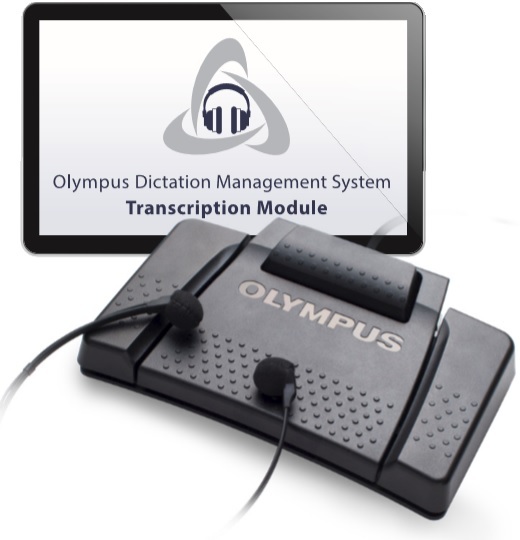 While other systems require the user to constantly train the system, SayIt provides certified medical transcriptionists to review your dictation/recognition from the cloud and perform manual optimizations to your speech profile. They will review the performance of the system as you use it and add new vocabulary and improve recognition for the first 10 hours of recorded use. Sayit can also insert templates and perform macros by voice or mouse click. Quickly speak a shortcut command and your template will populate into the EMR. You can then fill in the blanks and complete the report in seconds. With macros and substitutions you can dictate a short phrase and it will auto replace it with your more detailed version of the phrase. Substitution Example: Speak "HPI" and it returns "History of Present Illness"
Sayit includes over 30 medical specialties built in, by narrowing down the vocabulary to your specialty you will start off with greater accuracy. Sayit requires NO voice training! With accuracy rates so high, initial voice training is no longer required. To further increase your accuracy Sayit has the ability to learn as you dictate if you use the "Select and Say" text window to complete your dictation. Using this window to create your report allows the software to keep track of dictation, when the speech engine returns 100% accuracy, it will make note of this and use this dictation to build your profile. 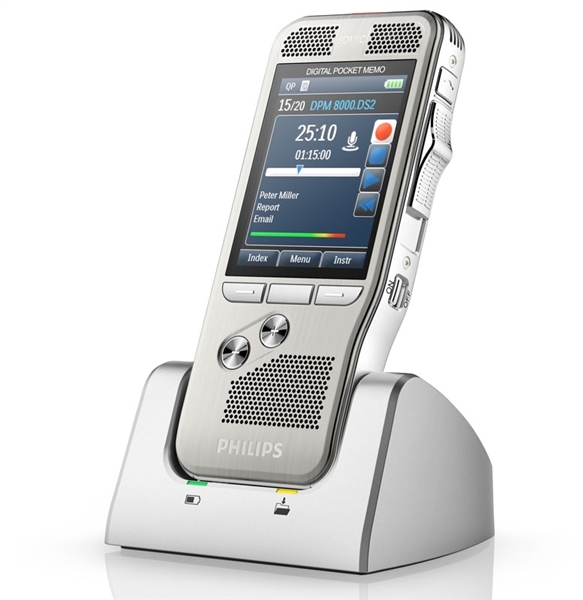 Are you a physician or other healthcare professional in need of an advanced dictation solution that will meet your current and future needs? SayIt is a medical speech recognition solution that’s cloud-based and that combines the latest technology with ease of use and affordability. You’ll be able to complete reports faster and bill for services sooner, which will have a positive impact on your practice’s bottom line. Have you made or are in the process of making the transition to Electronic Medical Records in your practice? SayIt is designed to work with all EMR systems and make them easier to use — you can to dictate right into any text-based application or EMR. You’ll also have access to templates and macros that enable you to populate your EMR just by speaking shortcut commands into your speech recognition quality microphone. Cloud-based SayIt does not require the purchase and installation of software or additional hardware/equipment. Using SayIt is easy. To start, visit a weblink, then download a file and log in — and you’re ready to dictate. You’ll also have the freedom to complete your dictation from any web-enabled computer — whether you’re in the office, at home or on the go. No worries about having to move your speech profile between computers! SayIt is a “technically friendly” speech recognition solution. You won’t have to invest in additional IT staff or resources to perform installation and system management tasks. We’ll handle all the technical aspects for you, so you can spend more time focusing on treating your patients. Maintaining HIPAA compliance is a concern in every healthcare environment these days. SayIt includes built-in security features that will help you minimize worries over protecting your patients’ privacy. You’ll be able to manage the entire dictation process with total peace of mind. You don’t have to make an large up-front investment or long-term commitment to experience the many benefits of the SayIt solution in your practice. SayIt only requires a small monthly fee that covers unlimited speech recognition services, licensing and upgrades. No contract is required — you can cancel at any time. An annual subscription is also available at a reduced price. 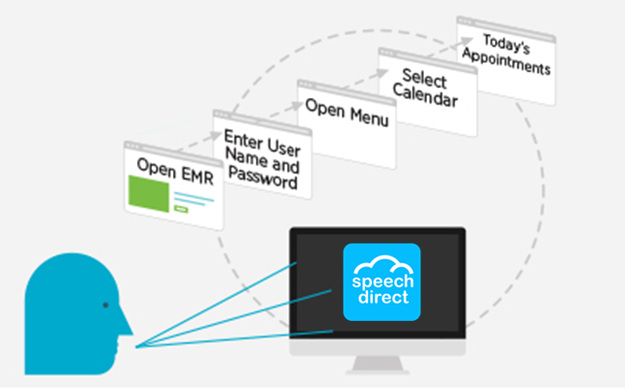 Buy SayIt Medical Front-End Speech Recognition Software Today! Sign up now or contact us for additional information.